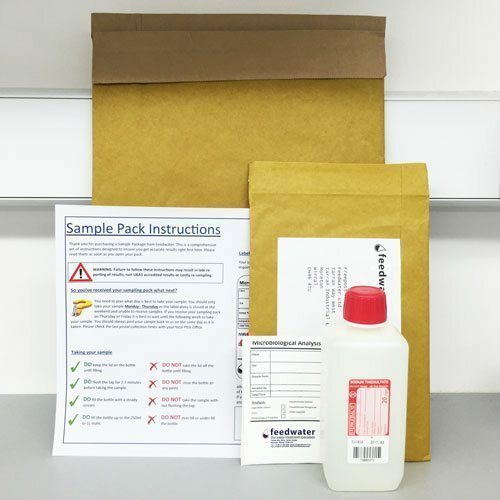 Sulphate Reducing Bacteria sample kit with analysis performed by our in-house laboratory. 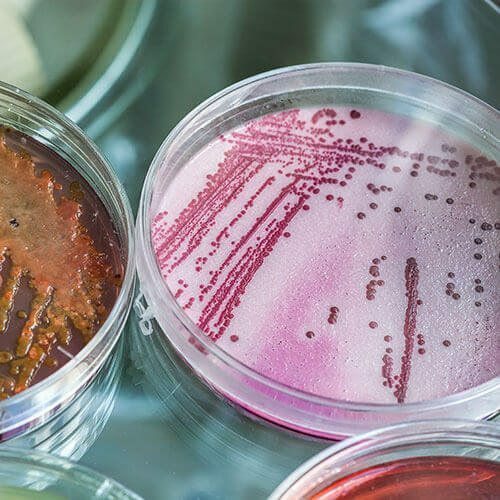 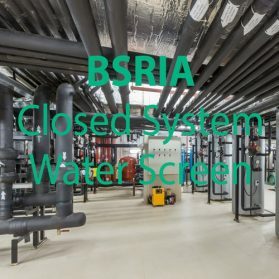 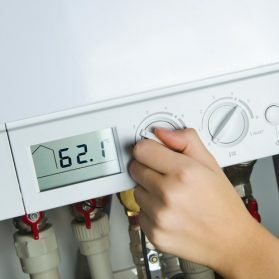 The presence of Suphate Reducing Bacteria may cause serious corrosion in closed systems and may have a role in poor taste and odour in potable (drinking) water. 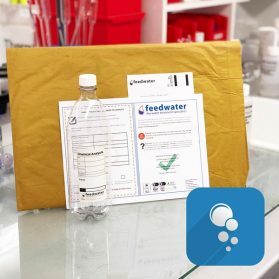 In turn this analysis pack will assist you in confirming whether an odour you are experiencing from water outlets is due to SRB. Results are available after 5 days from receipt of sample.